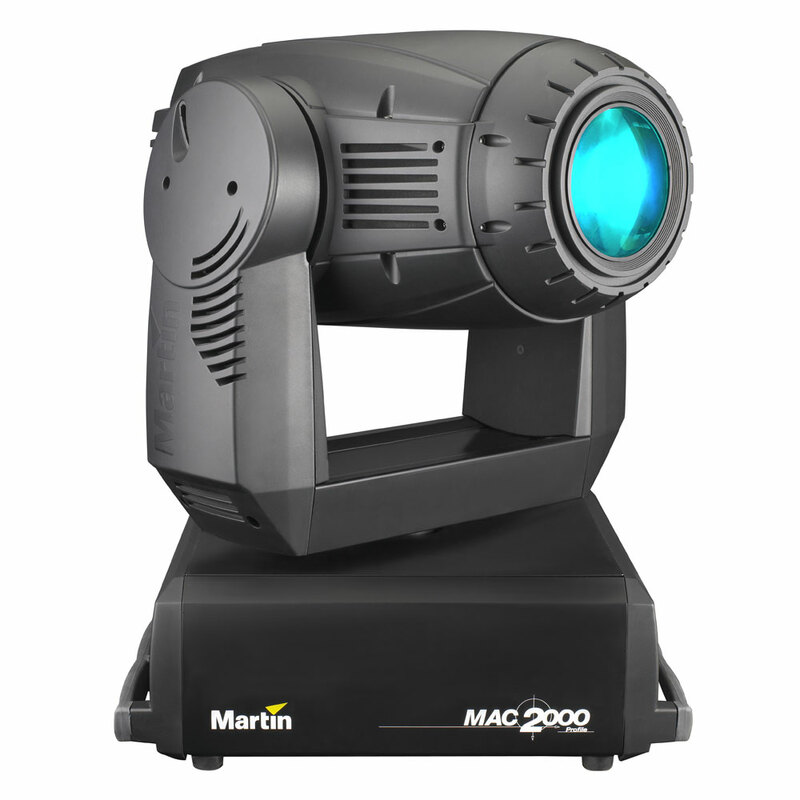 You’re in good hands with the MAC Martin Aura, it’s an award-winning wash light that is often touted as the highest caliber wash luminaire. 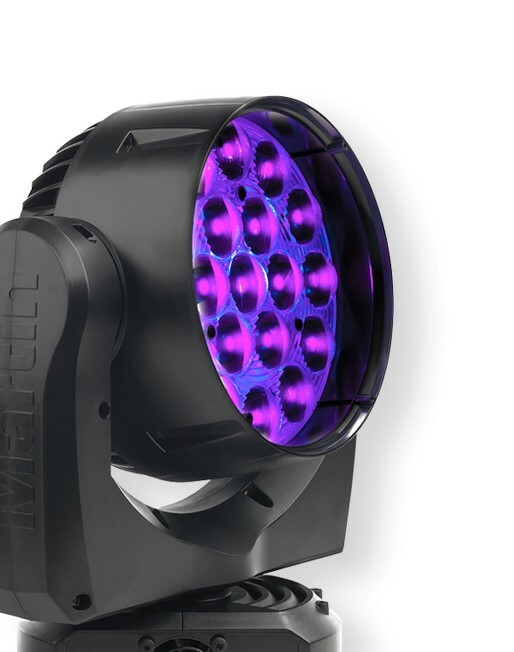 It is the first LED moving wash head that delivers multi-color beam LED’s. 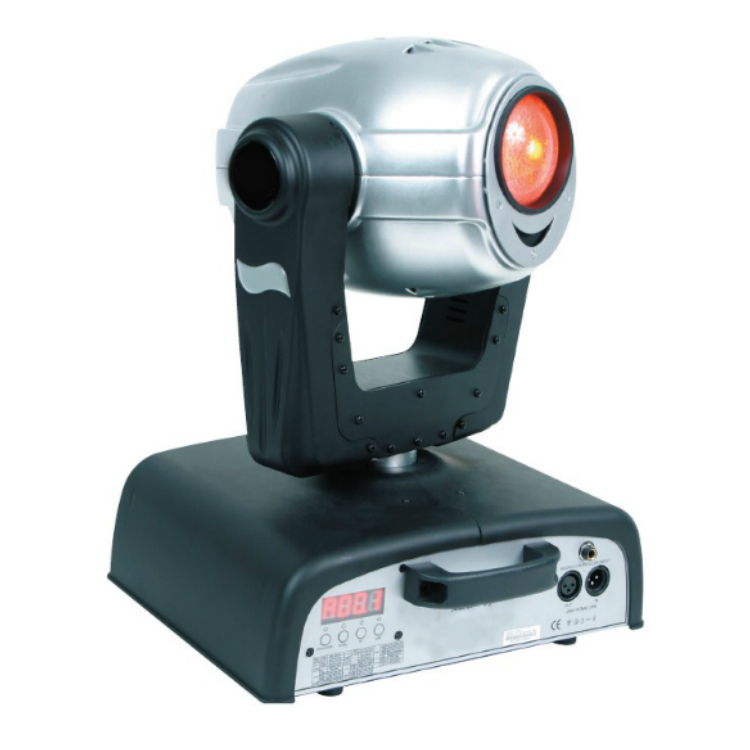 It creates a more natural and pleasant experience, and it’s ready for you to rent right now. 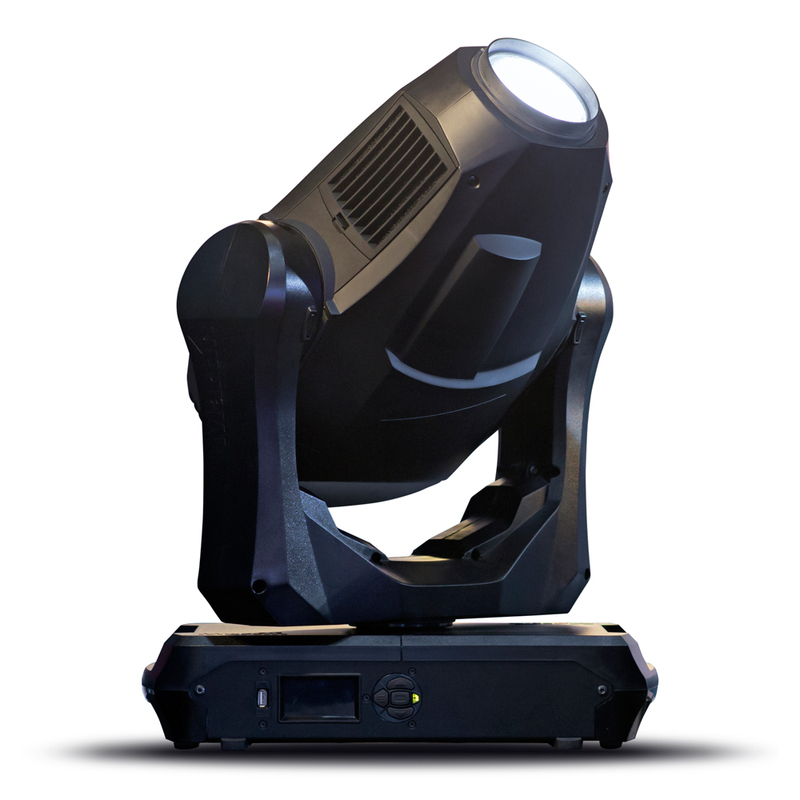 Call us today, see what we have for you, and bring your show to the next level with our intelligent lighting rental solution.